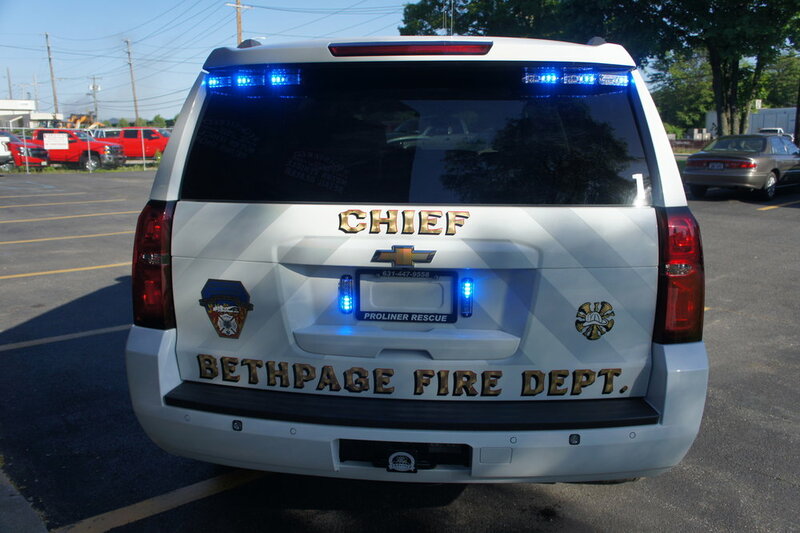 Bethpage Fire Department's second chief truck has been delivered! 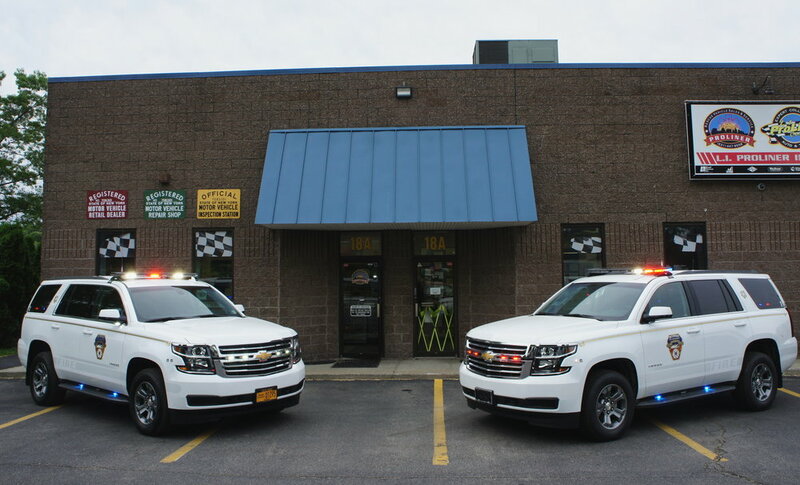 This truck matches its sister nearly exactly. 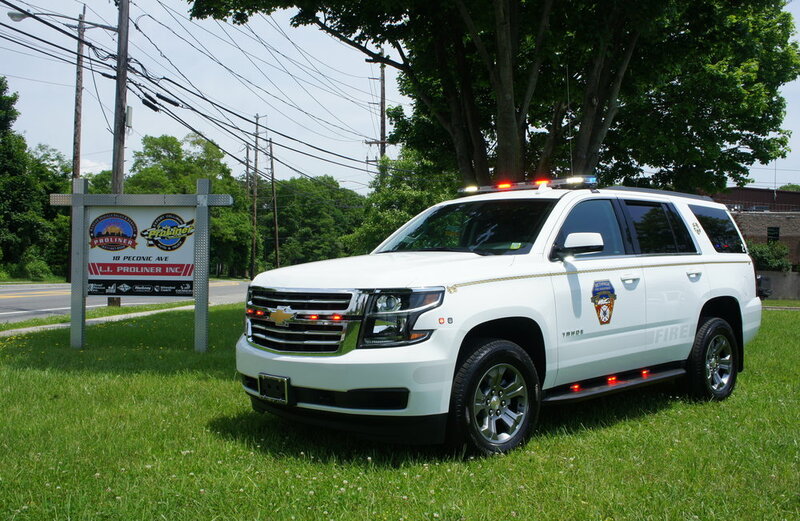 Congratulationns to Bethpage Fire Department on their new fire chief truck! 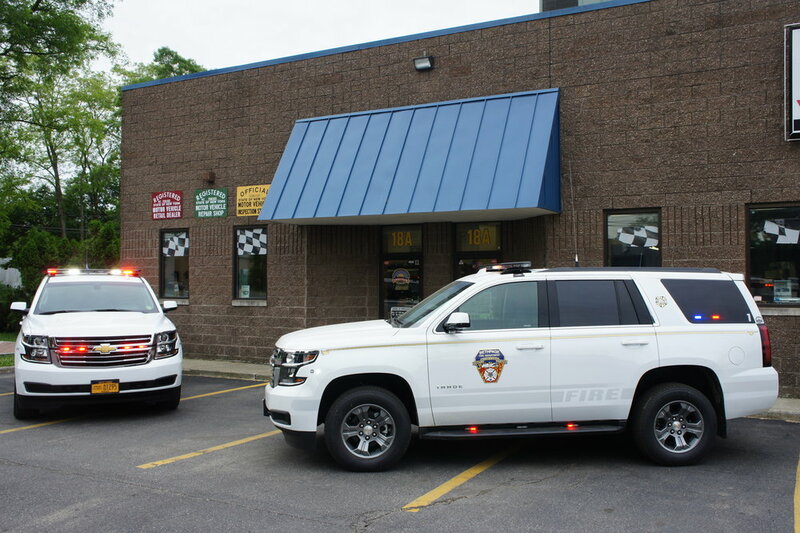 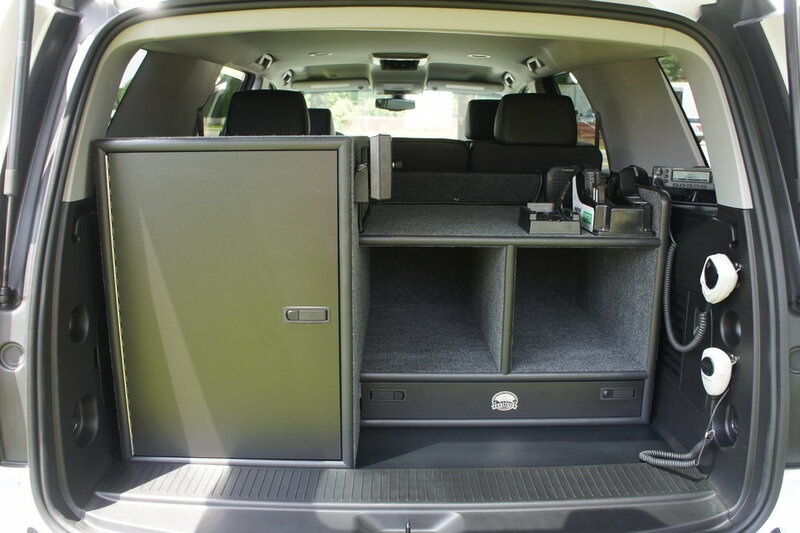 This is the first of two vehicles being delivered this month, both have emergency lighting, radios, sirens, as well as custom built consoles and command boxes.